Ever since sewing my orange Persephone Pants, I’ve wanted to make a bright orange jean jacket. 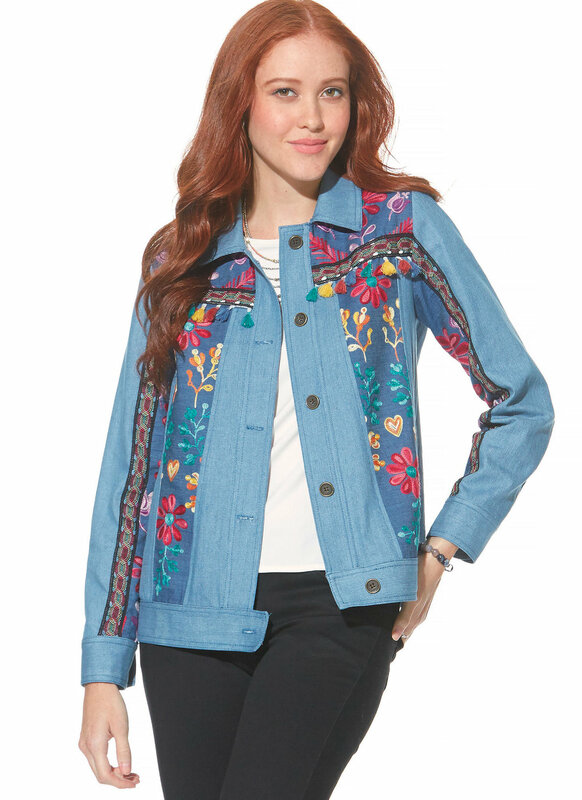 If you’re wanting to make a jean jacket too, here are 8 pattern ideas and some color block denim inspo at the end. Both the titles and photos have active links to where you purchase each pattern and read more about them. 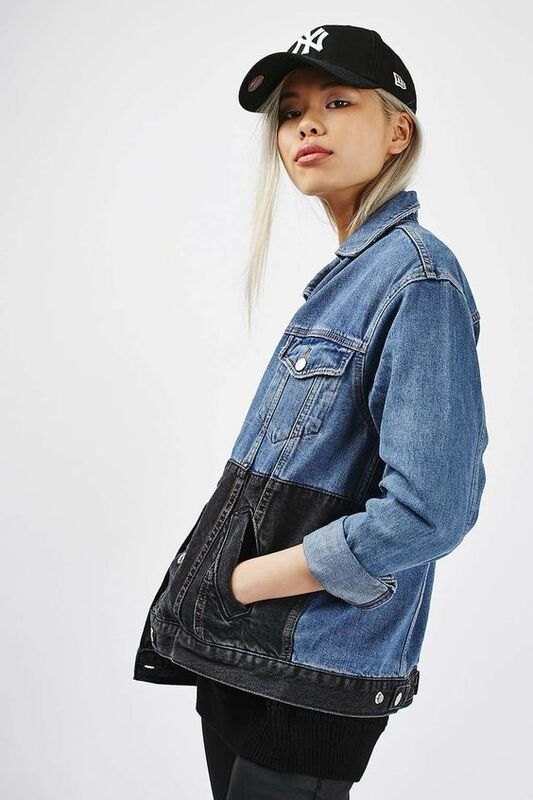 1) Hampton Jean Jacket by Alina Design Co. This is a unisex pattern! 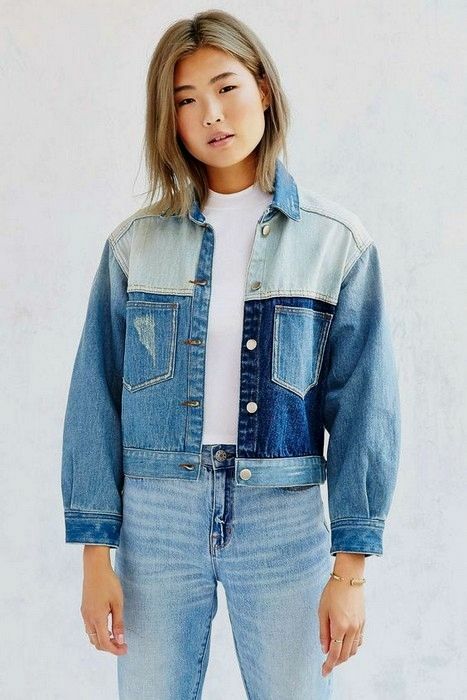 Since first conceiving of the idea to make a bright orange jacket, I’ve collected more denim jacket inspo. Here are some favorites. To see more, I have a whole Pinterest board!